Midland Radio, known to many of us from our older CB Radio days, has launched a new wearable sports camera and we got our grubby hands on one this week and started putting it through it’s paces. There will be a full review as we try out more of the different options and modes so this is just a quick demo of it in flight. 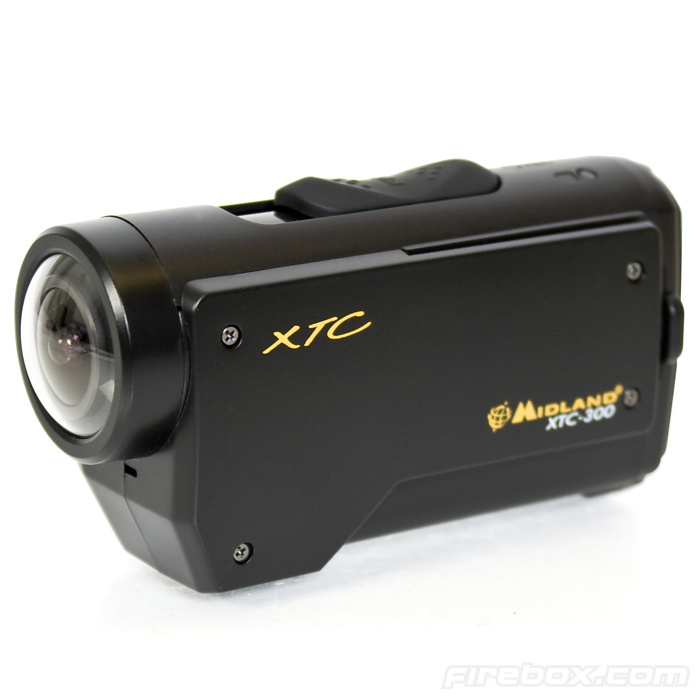 Below you can see a comparison in size between the GoPro HD Hero and the Midland XTC. 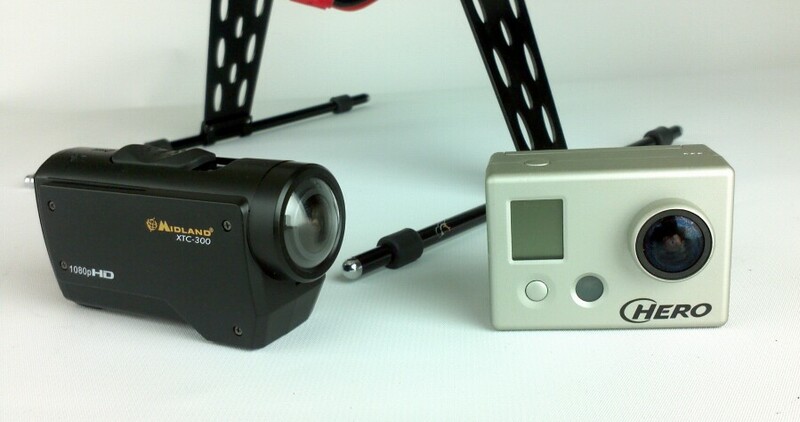 On the bottom of the XTC is a standard tripod mounting screw where the GoPro has no mounting option without its extra housing. This small feature does make it easier to mount the XTC but there is no built-in option to record the video upside down so you will have to process that in post production which may take longer than normal depending on your software/hardware. 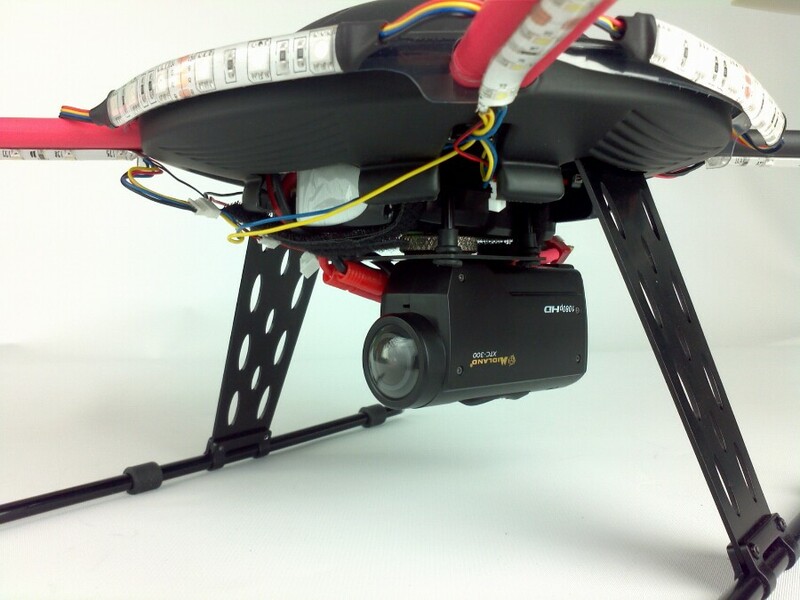 The camera was hard mounted on the bottom of the Walkera MX400 for a quick test flight. 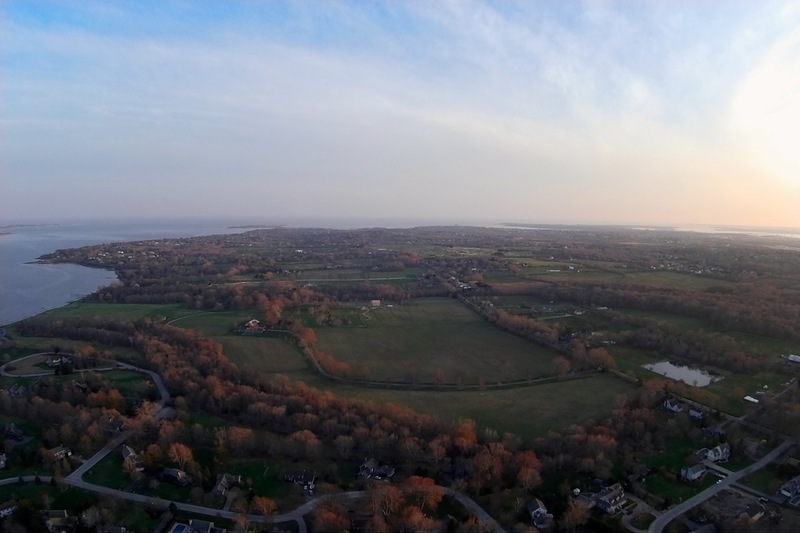 You can see from this quick test that it’s not immune to the rolling shutter Jell-O effect. Stay tuned for more information and the full review to come later.